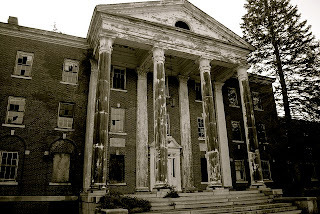 Newtown Insane Asylum image [found here]. This went out live over CT-N. It is testimony given at a public hearing. This is real news which officials claim that they are not allowed to discuss, why? There are so many inconsistencies. Instead of officials answering questions, the answers are now considered classified. Since when is asking questions about an official account which has changed the dates, times, "facts", guns allegedly used, and player list? Did a gaggle of Connecticut State Trooper all crawl through the same broken window in a door, instead of the first one through, opening the door for the rest!!!??? Their "official report" could have been written by the 3 Stooges. The police are about UN Agenda 21, gun confiscation, targeting the self-employed, dismantling families, kicking citizens off land, property confiscation, armed revenue collection, and processing as many citizens into prisons or to be on probation as is possible, even before 9/11. DCF is to officially kidnap children from good parents, so federal tax dollars come into states. Judges and their friends run a scam, the GAL, system where an advocate for children is appointed. Parents are forced to pay $2000 to $5000, less or more for someone who spends very little time, and makes money hand over fist, especially if they suggest parents should not be in the their kid's lives. Judges allegedly get kickbacks back and can own stock in corporate prisons where they send more inmates. When officials have something to hide, they ask a witness testifying no questions in case that can open up a whole can of worms. Connecticut State Police Public Relations Liaison Vance declared it is illegal, a crime, and jail time can be given if anyone questions the official Connecticut State Police report on the alleged school yard shooting Sandy Hook, Newtown, Connecticut. I've slept and hung out in Newtown, Connecticut, this is what I know about it. I ask the head of the Sandy Hook Task Force, Connecticut State Senator Martin M. Looney, to answer my questions about this. Some of the best presented, thorough examination, and well thought out documentary, "We Need to Talk - 2015 Edition" [link to YouTube video]. 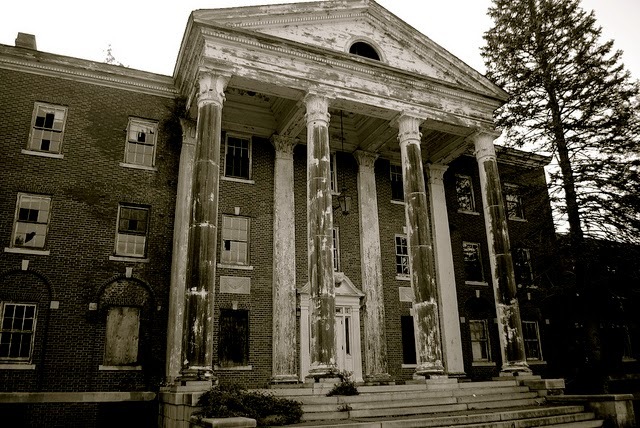 Fairfield Mental Hospital is in Newtown, it is an alleged Black Site from the 1930's. MTV's Fear has been filmed on location there. So has the movie, "Sleepers", starring Robert DeNiro and Kevin Bacon. It takes officials like State of Connecticut Supreme Court Justice Chase T. Rogers for police brutality, predatory policing, and revenue collections scams of judges, lawyers, prosecutors, riggers of courts, and their organized criminal friends for such widespread abuse to be rubber stamped in all 3 branches of government. Please contact elected officials in Connecticut not to reappoint Rogers to the bench, even if you do not live in Connecticut. [Please check out some of the reasons why, here]. CT lady proclaims the "Sandy Hook shooting" a FAKE HOAX. Watch her stand up to corrupt CT officials during the Newtown Public Safety Hearing. 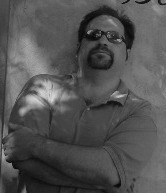 Always looking to learn something new, new places to travel to, and contacts for business, import/export, traveling, and forwarding my screenwriting interests and projects.